hannah the disney star. . HD Wallpaper and background images in the Hannah Montana club tagged: miley cyrus hannah montana photo. 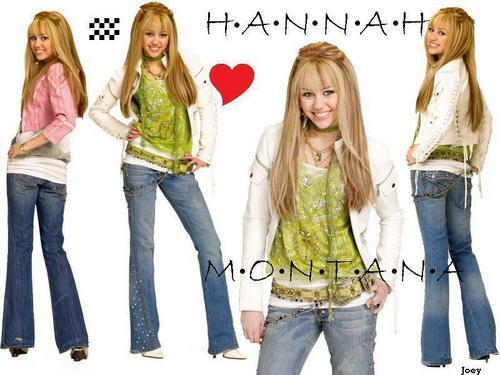 This Hannah Montana wallpaper contains jean, blue jean, denim, bellbottom trousers, bell bottoms, and bellbottom pants. There might also be pantleg, long trousers, long pants, levi s, and levis.